Get a view of the world from your bathroom with this colorful curtain, which doubles as a map. This shower curtain may seem like a normal iteration of Van Gogh’s Starry Night, but if you look closer, you can see the TARDIS flying in the sky. This semi-transparent shower curtain has a screen-printed pattern of a shark in negative space. Give your friends pause with this clever illusion of a giant rubber duck lurking behind your shower curtain. Show off your inner cat lady with this elaborate shower curtain. The polyester material is waterproof and mold resistant, so you don’t need a liner. Stay on Facebook even when you’re in the shower with this special shower curtain, which looks just like a Facebook page and has a transparent square for your face. 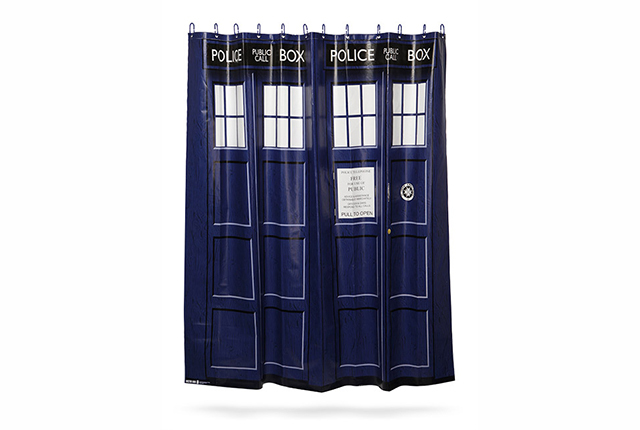 Use this shower curtain when you want to make your shower feel a little bigger on the inside. Halloween is still a long way off, but it’s always the right time to frighten your guests. Believe it or not, there are a lot of sloth shower curtain options to choose from. If you don’t like giant sloth attacking the city, there’s also synchronized swimmer sloth and space sloth. 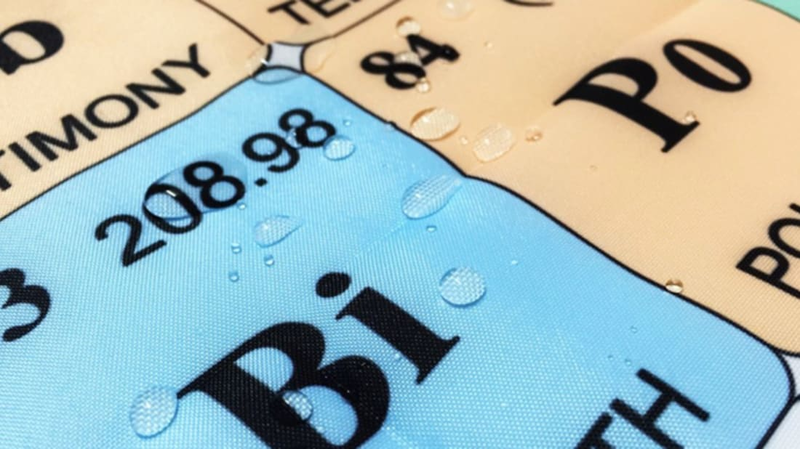 If you have trouble remembering your elements, you can start practicing in the shower with this educational shower curtain. Astronomers will love showering with this beautiful shower curtain. It’s cotton, so you’ll probably need a liner to go with it. New Yorkers will have a love-hate relationship with this officially licensed MTA shower curtain. We told you there are a lot of sloth-themed shower curtains. For more shark fun, there’s also this charming shower curtain featuring sharks, flowers, and kittens. Artist Helen Green celebrates the life of David Bowie with this illustration of his many identities. You can get it in shower curtain form, as well as on a bag, shirt, pillow, and more.